Karachi, April 12: A bomb blast ripped through a vegetable market in Pakistan's Quetta city early Friday, killing at least 14 people and injuring several others, media reports said. At least seven of those killed in the bomb blast at Hazarganji area of Quetta, the provincial capital of Balochistan, belonged to the Hazara community. The security forces fear the death toll may rise, GEO News reported. 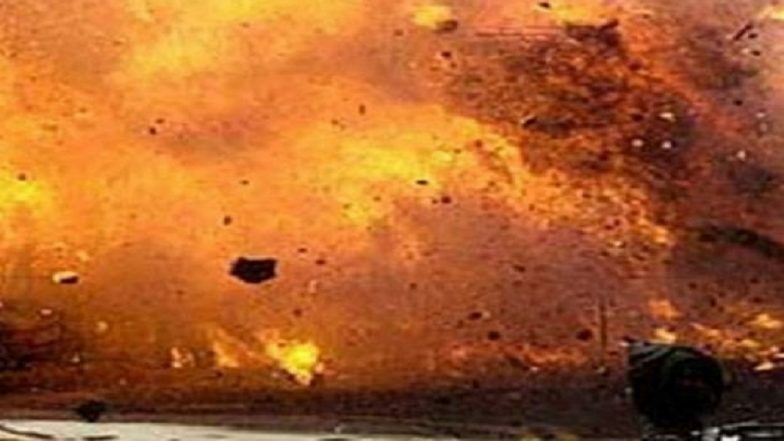 Somalia Bomb Blast: 6 Killed, 13 Injured in Two Car Blast. Buildings located nearby were also damaged in the blast, police said. At least 14 people were killed and several injured in the blast, rescue and hospital sources said.